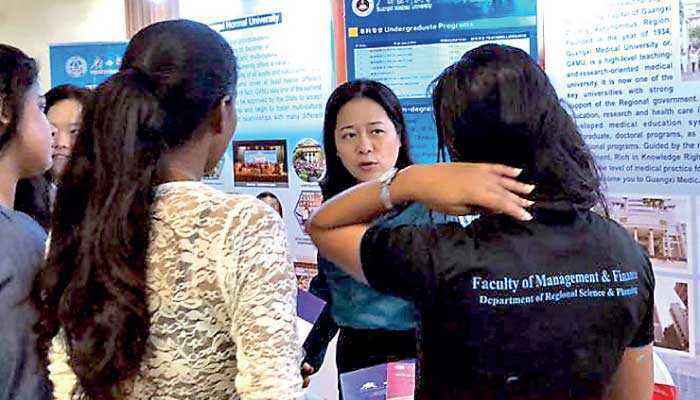 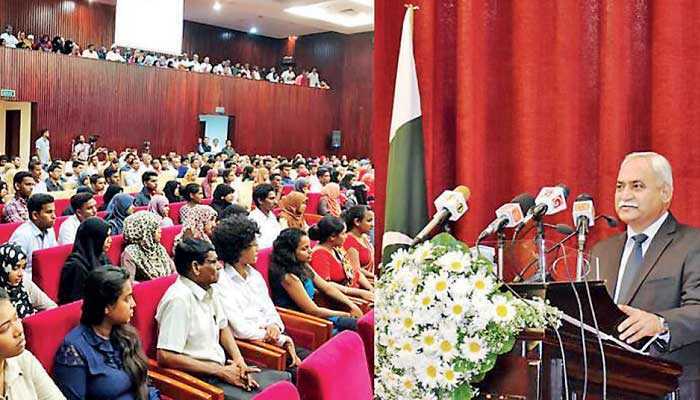 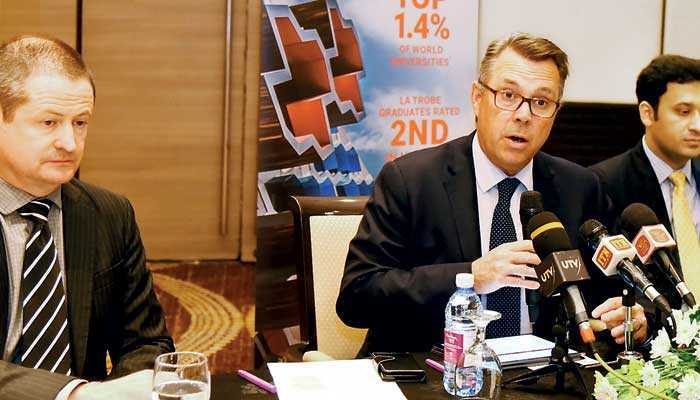 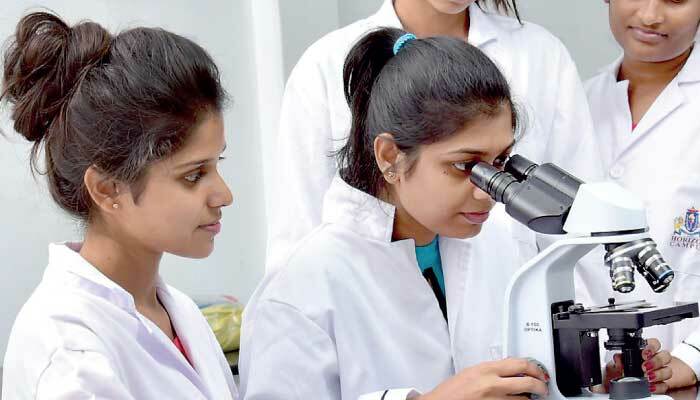 Xinhua: The Study in Guangxi Education Exhibition in Colombo is underway in Colombo, drawing a steady stream of Sri Lankan students wanting to study in China. 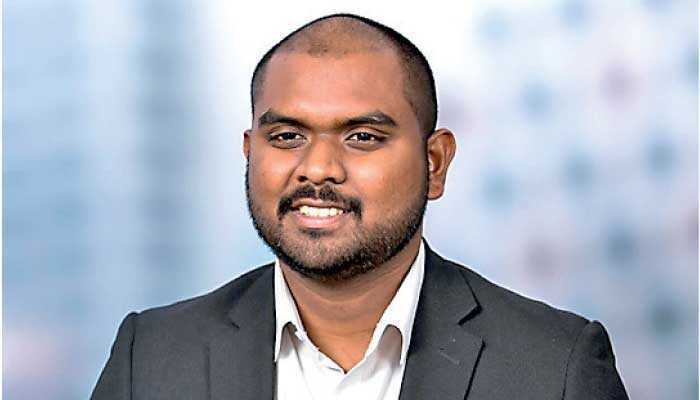 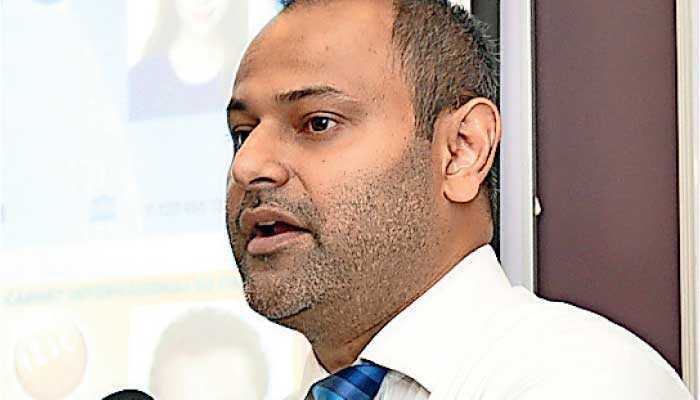 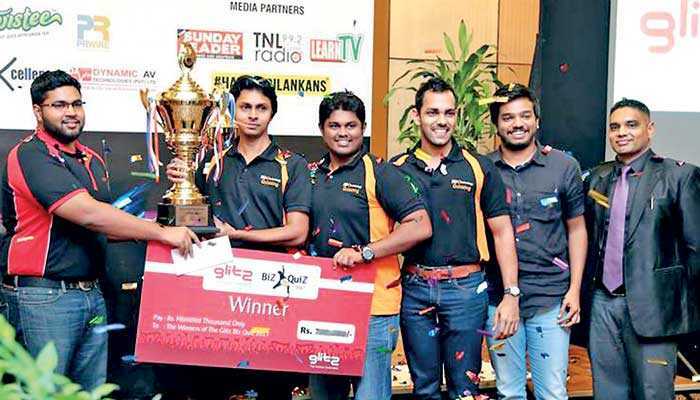 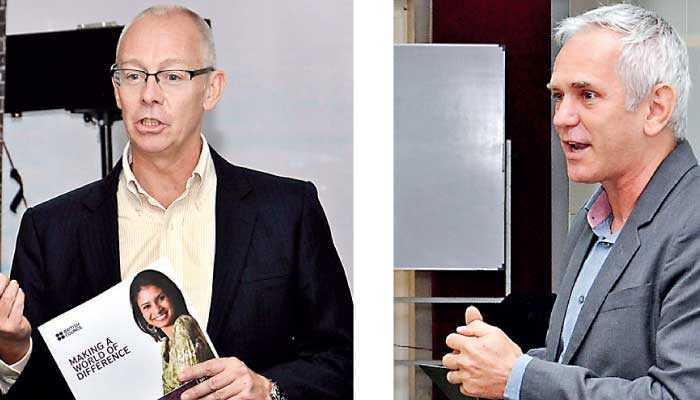 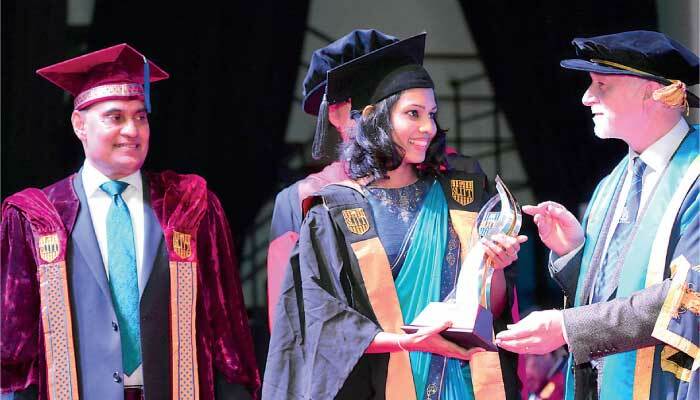 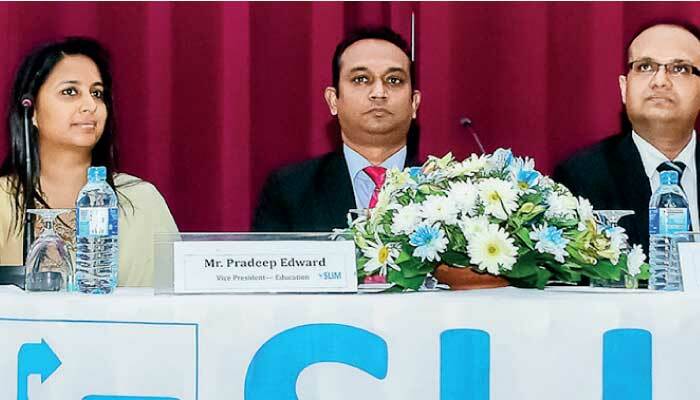 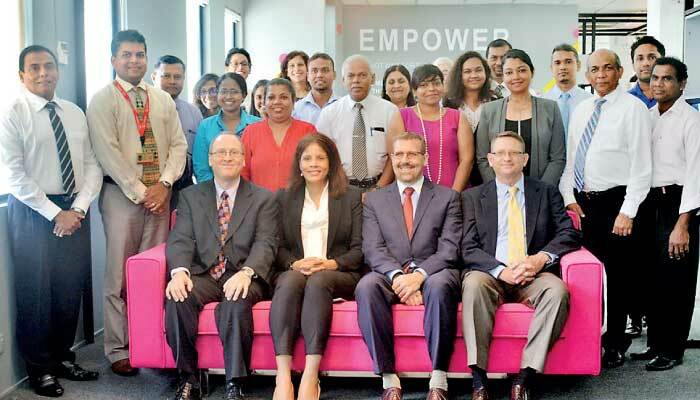 Two Sri Lankans who pioneered a company that connects international students to service providers in Australia recently launched their mobile app in Colombo. 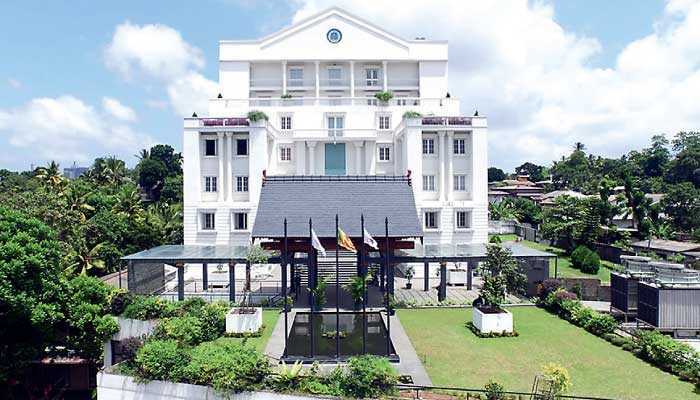 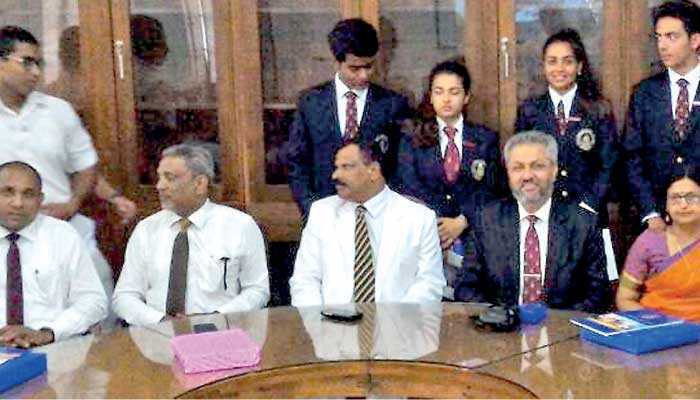 The High Commission of India facilitated a Youth Exchange Program for the students of The Lawrence School, Sanawar – India (established in 1847) and Royal College – Colombo (established in 1835). 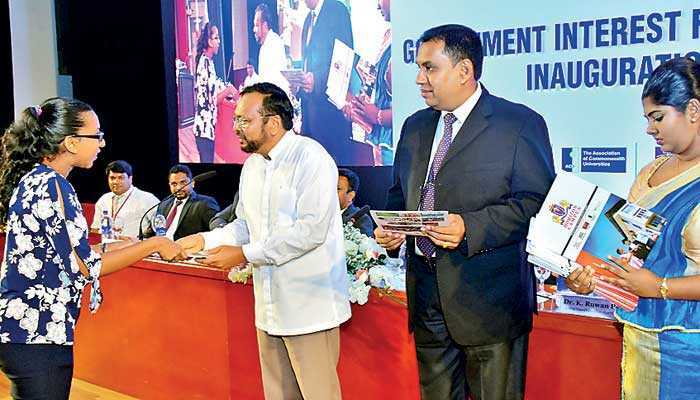 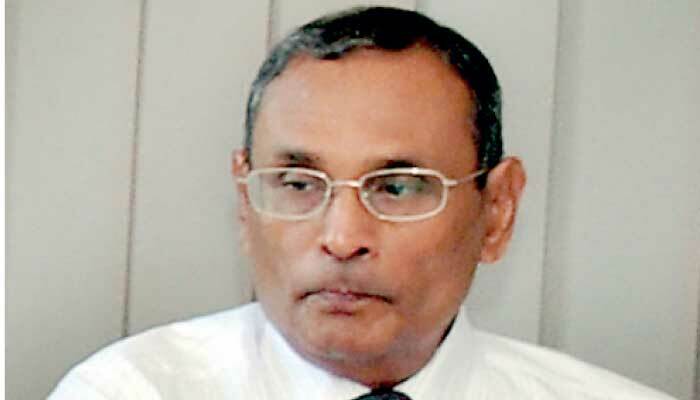 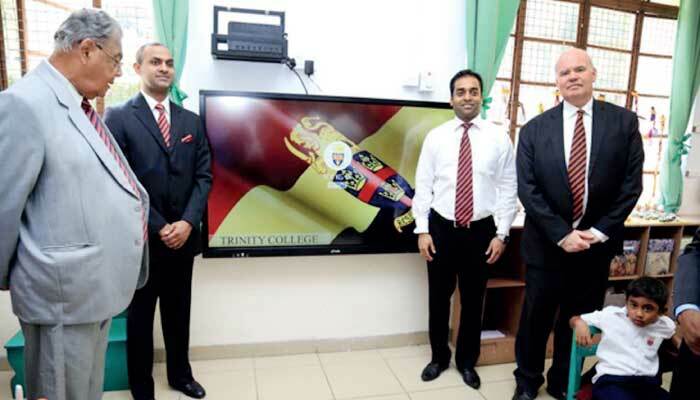 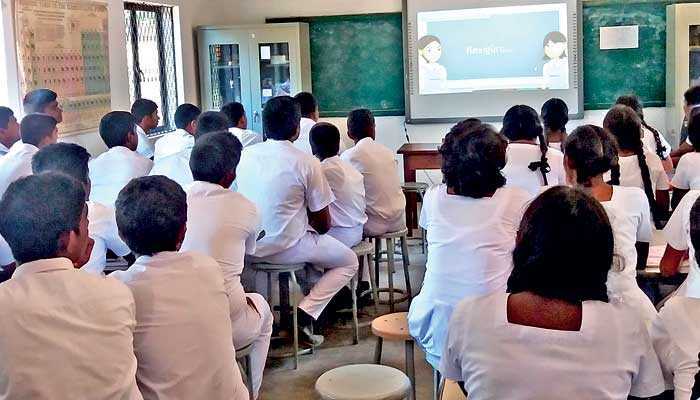 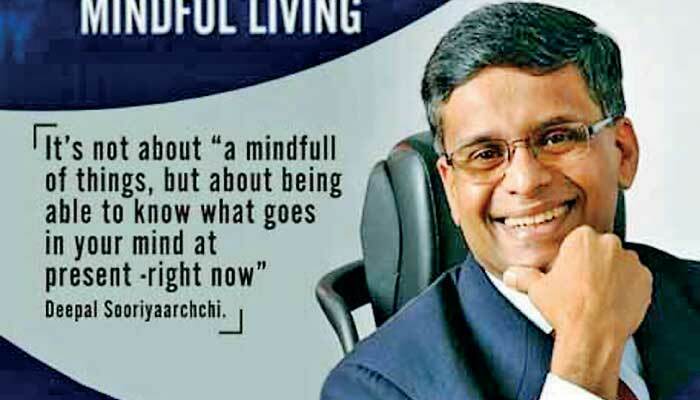 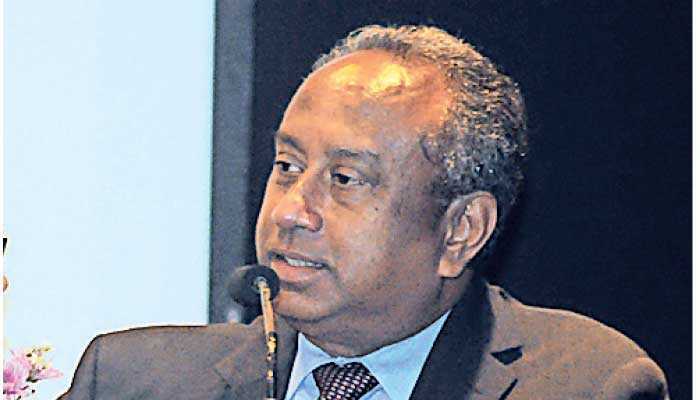 Taking a step forward in its endeavours to improve the education sector in the Kilinochchi district since 2011, KOICA has decided to provide grant aid worth $ 7.5 million to renovate a number of schools in Kilinochchi. 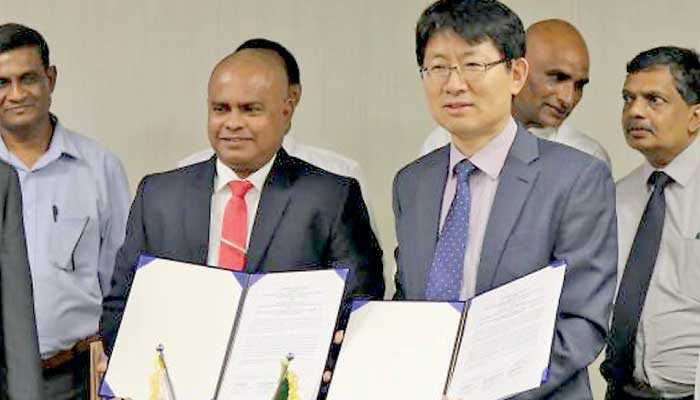 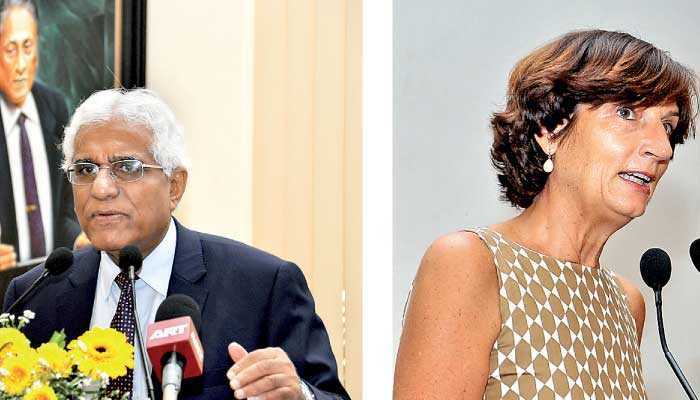 The Government has signed an agreement to set up a Higher Institute of Technology, with the University of California (UC) in Berkeley which is ranked among the top 10 in the world. 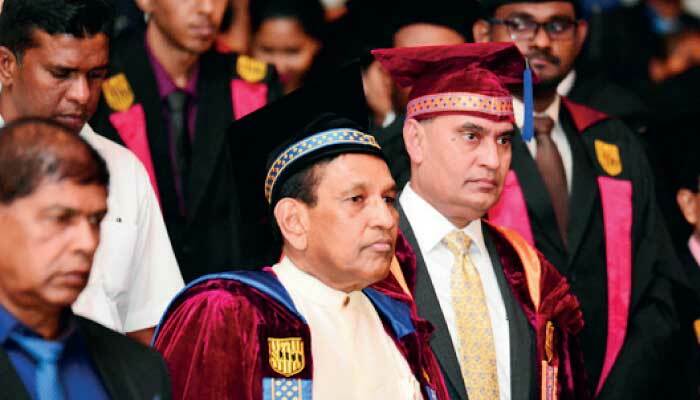 The Business School of SLIIT bestowed Bachelor of Business Administration (BBA) Special Honours Degrees recently.